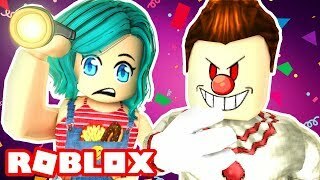 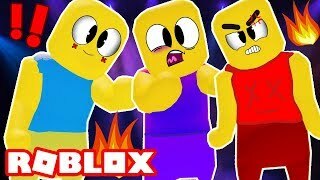 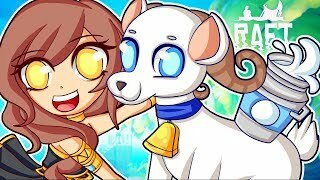 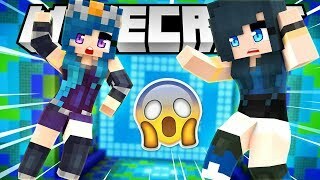 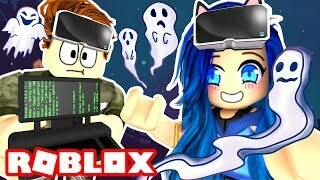 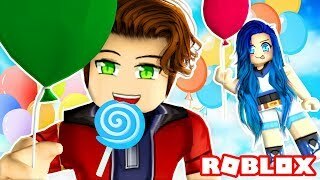 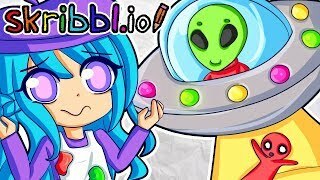 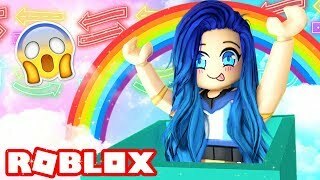 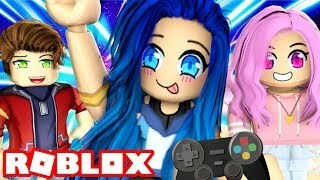 Can we find the secret mystery in Roblox Circus? 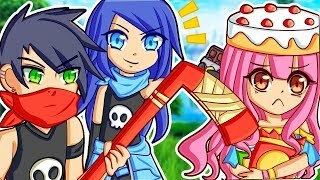 Finding new BEST FRIENDS in Raft! 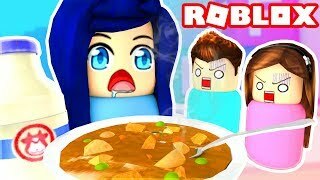 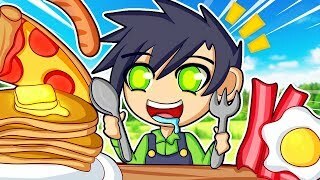 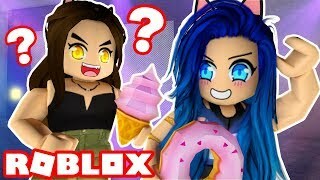 Eating all the FOOD in Roblox Dessert Simulator! 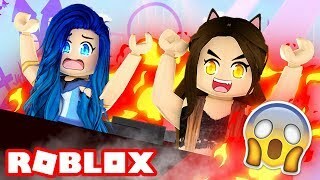 The SCARIEST roller coaster on Roblox! 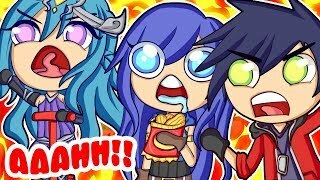 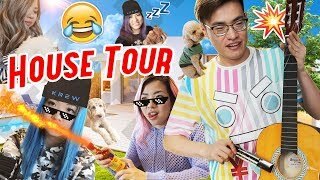 It's finally time...KREW House Tour! 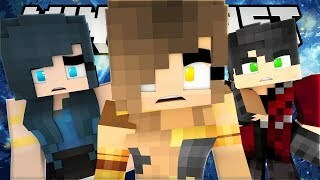 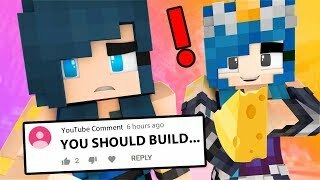 We made a huge mistake...building your comments in Minecraft! 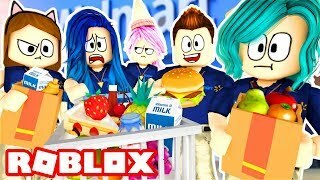 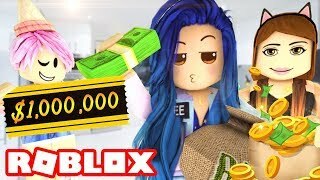 You won't believe what we found in Roblox Walmart Tycoon! 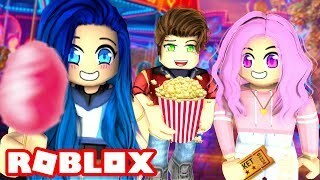 We visit the BEST Roblox Theme Park! 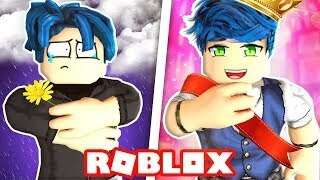 I'm the BIGGEST BABY in Roblox! 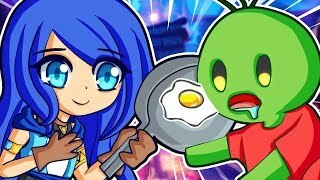 Give me your breakfast...or else! 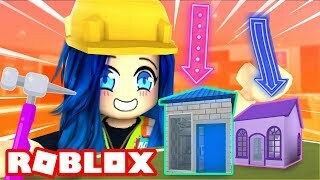 Each Roblox door has a MYSTERY SURPRISE! 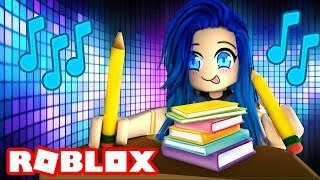 We started a Roblox band...using pencils!? 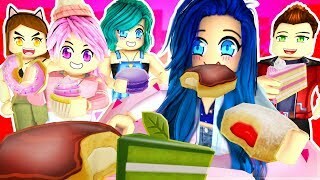 Find the hidden objects in Minecraft! 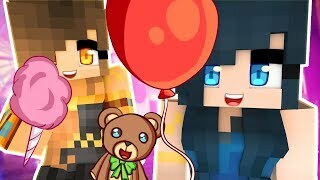 We're going to prom! 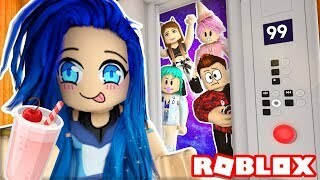 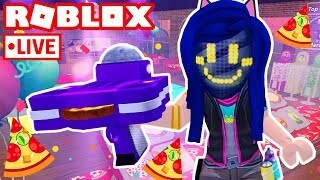 The ultimate makeover in Roblox Royale High!